SPEND LESS AND READ MORE at Lifeline’s next Giant Book Fair at Thornleigh Community Centre. 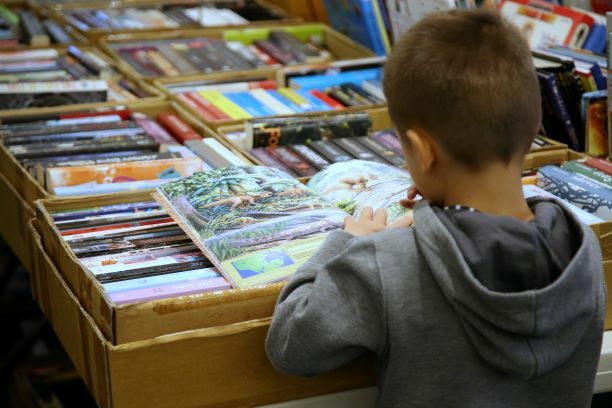 More than 55,000 titles in over 50 categories to choose from – including, YA and children’s books (to be found in a section especially for kids and teens), study guides, textbooks, cookbooks, romance, crime fiction and memoirs – all to be had at a fraction of retail prices. 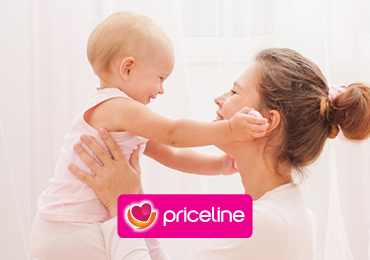 Don’t miss this fantastic family fundraiser, where you will find bargains galore while helping Lifeline help others through their suicide prevention and crisis support line: 13 11 14. The Rozelle Collectors Market is Sydney’s favourite outdoor second hand, bric-a-brac and antique market. Stallholders have been selling their pre-loved wares to an ever-expanding audience in the grounds of the Rozelle Public School for over 20 years and the Rozelle Markets have developed a reputation as a brilliant spot for a poke about, a catch up with friends and place to bag some unique finds. This convenient open-air market operates every Saturday and Sunday, year-round, and offers a beautiful outdoor setting alongside the historical buildings of the Rozelle Public School. 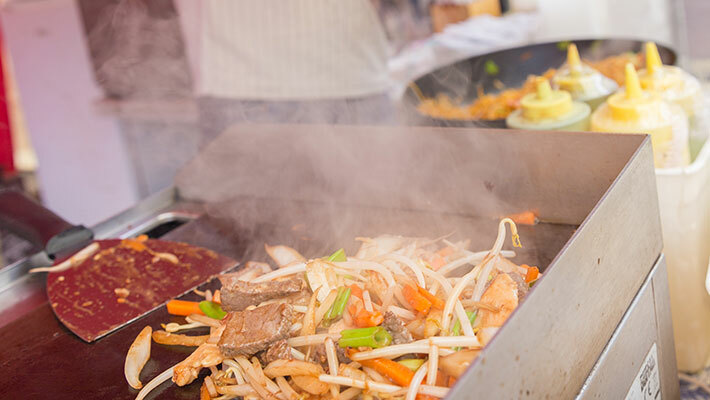 The Markets are often listed as a must-do market experience for Sydneysiders and tourists from interstate and overseas. Browse a huge range of pre-loved antiques, collectables, fashion, jewellery, art and music, all while being entertained by top-notch local performers. 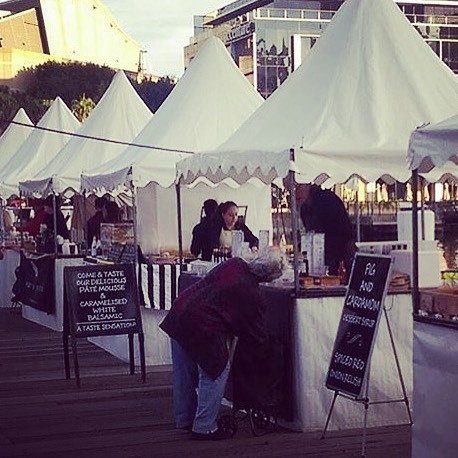 And when you’re in need of a break, local artisanal providores and international food stalls offer a delicious range of great value food. Are you ready to roll? Gnarly tricks and top tips will mark the official opening of Ryde’s brand new, state-of-the-art facility at Meadowbank. City of Ryde will have various skate competitions running throughout the afternoon and appearances by professional skaters. It’s a must-attend for families and skateboard enthusiasts across the local area. Skate comp registrations open at 11.45am on the day. Skateboarders, scooter users and BMX riders will be able to test their skills at the new facility. 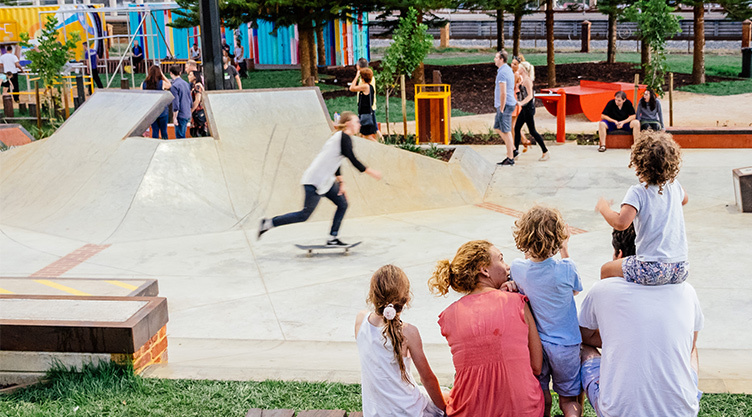 The multi-use skate and family space features a deep bowl and street obstacles set to challenge both advanced and intermediate users and includes covered shelters and seating. There is something for all with multiple playground items including – pink pong table, Climbing net, combination playground with swings and slides, and bouldering climbing walls.